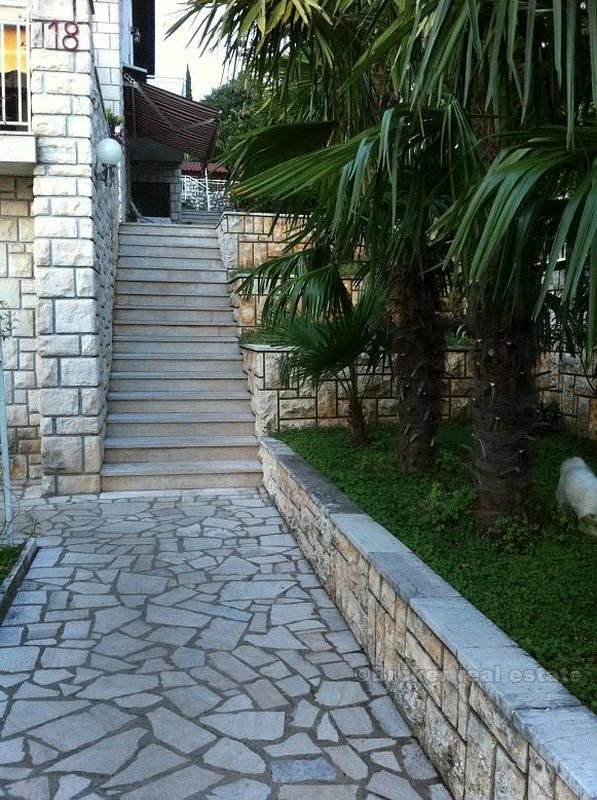 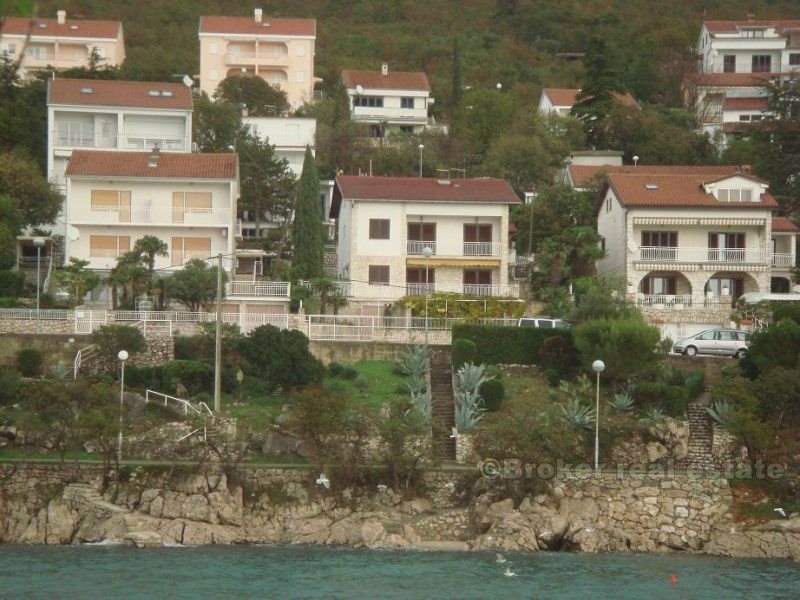 Villa in the resort, in the first row to the sea (30m! 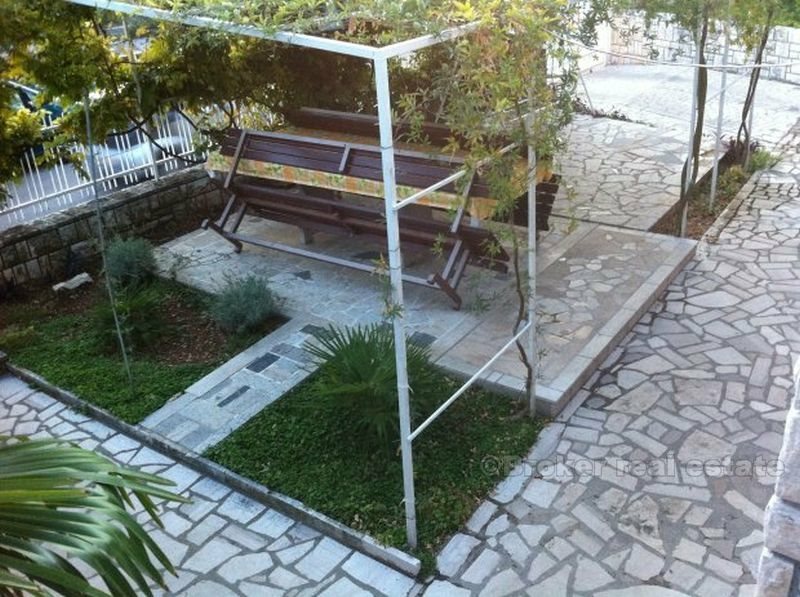 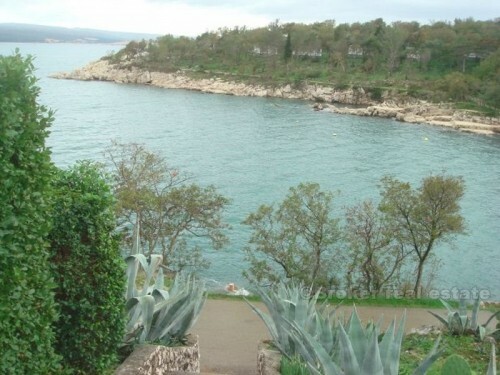 ), in the best possible location of the Crikvnica Riviera. 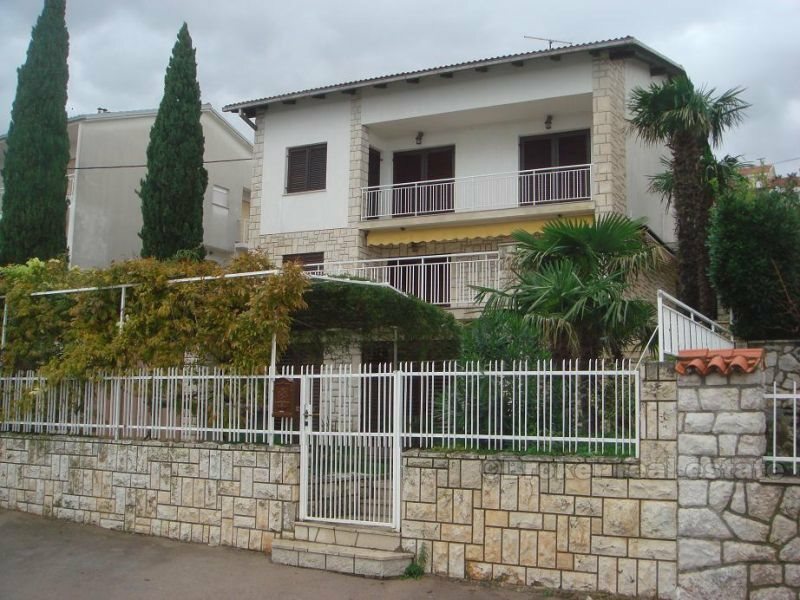 Luxuriously equipped with 12 rooms and 5 bathrooms. 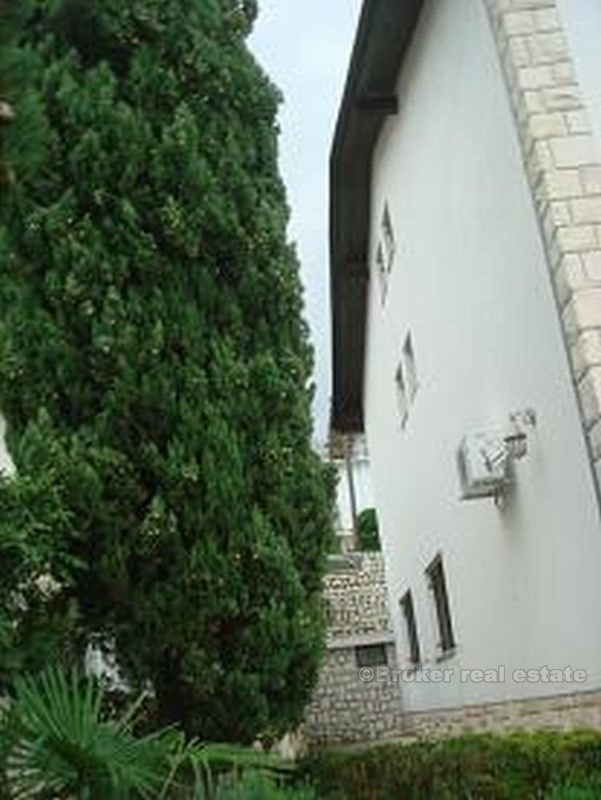 First-class building with large areas covered in hand-hewn white stone. 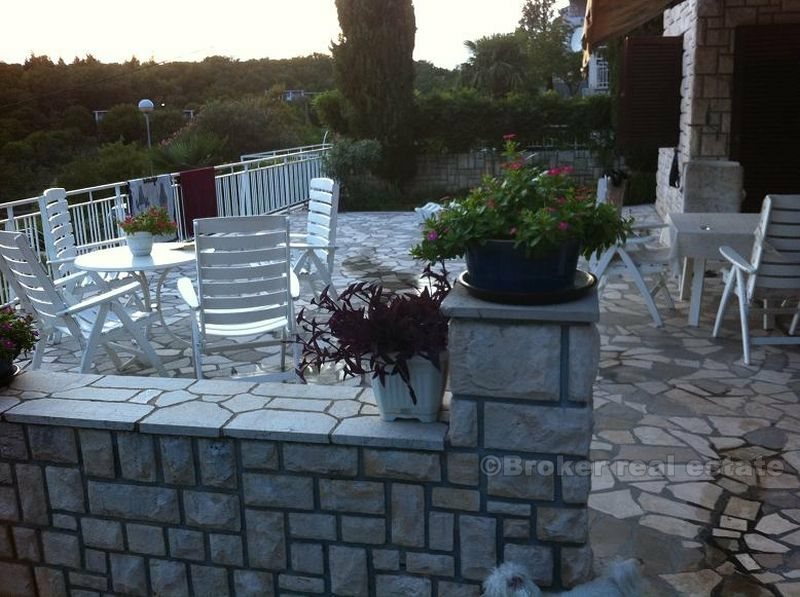 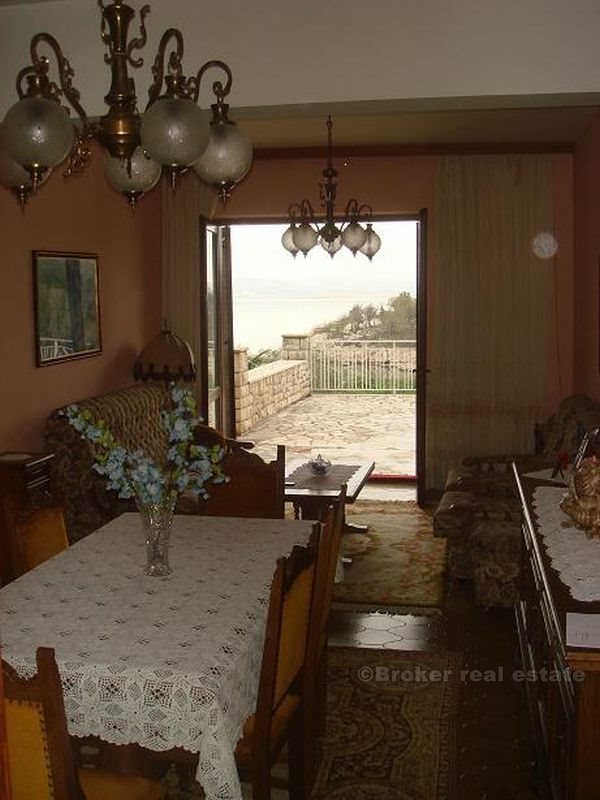 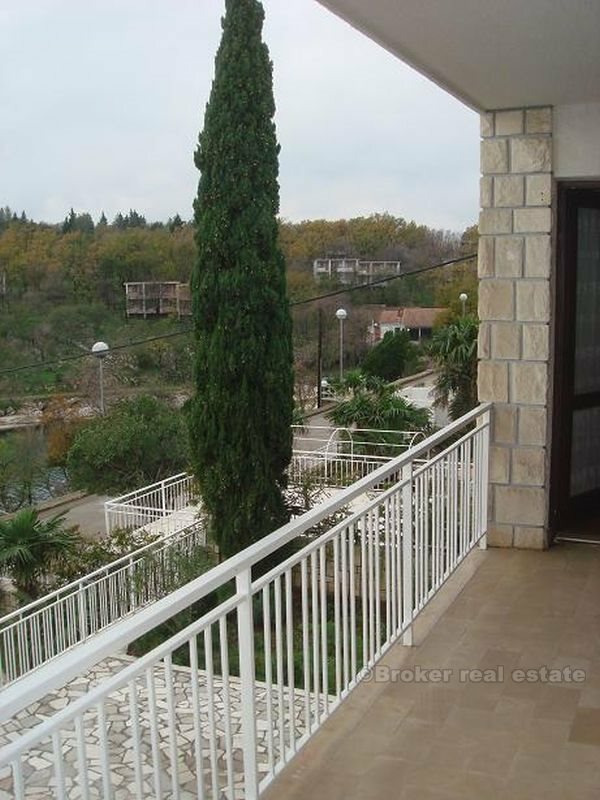 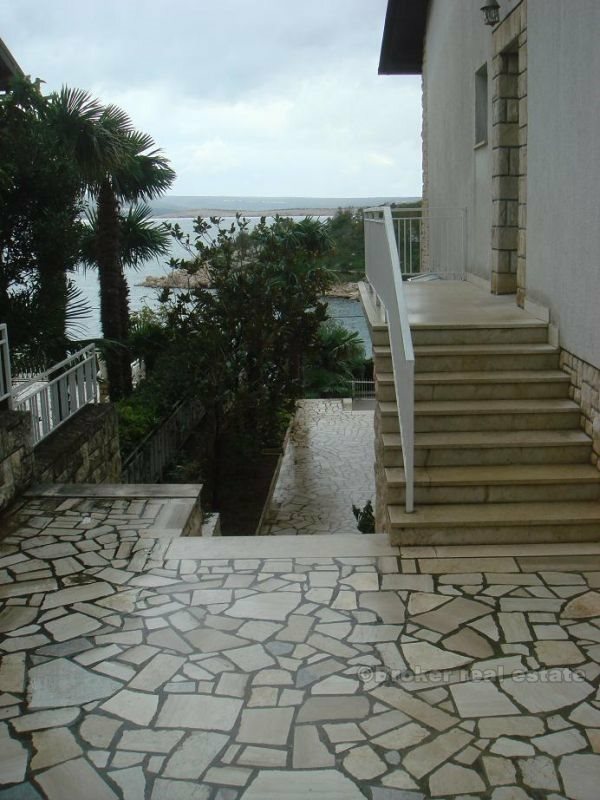 A large terrace with a beautiful view of the quiet bay and the island of Krk. 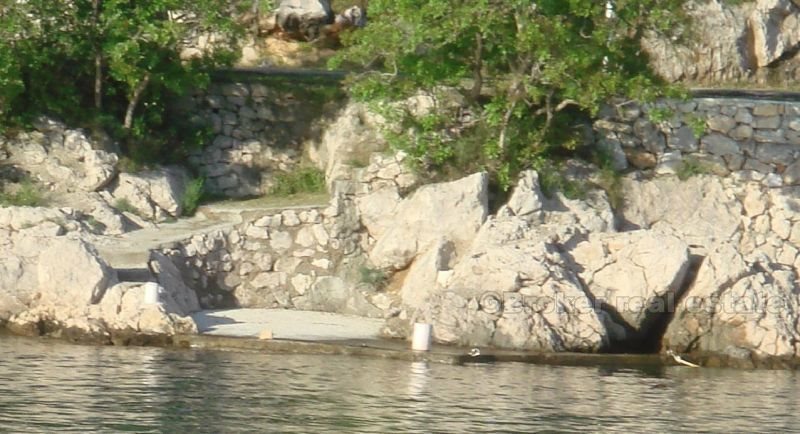 A boat space in front of the house. 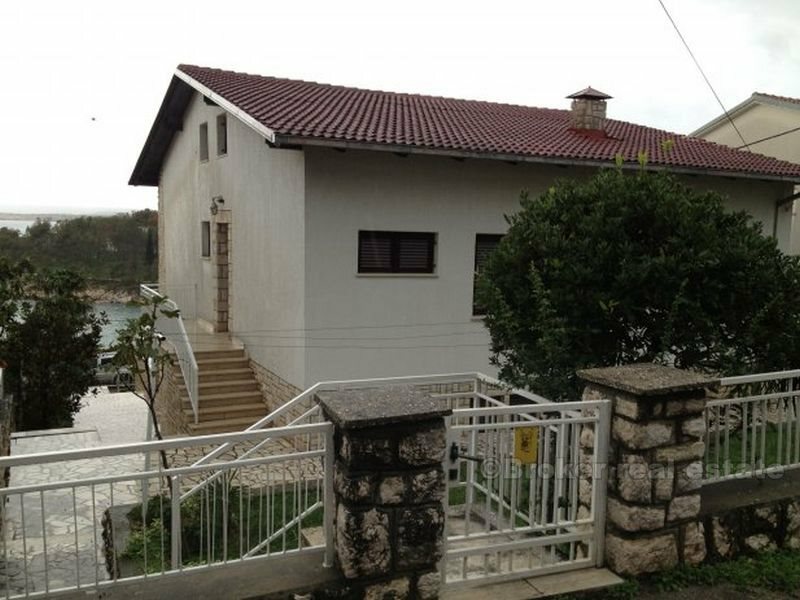 During the construction the house was luxuriously and well equipped so that even today all the high-quality equipment functions perfectly and flawlessly. 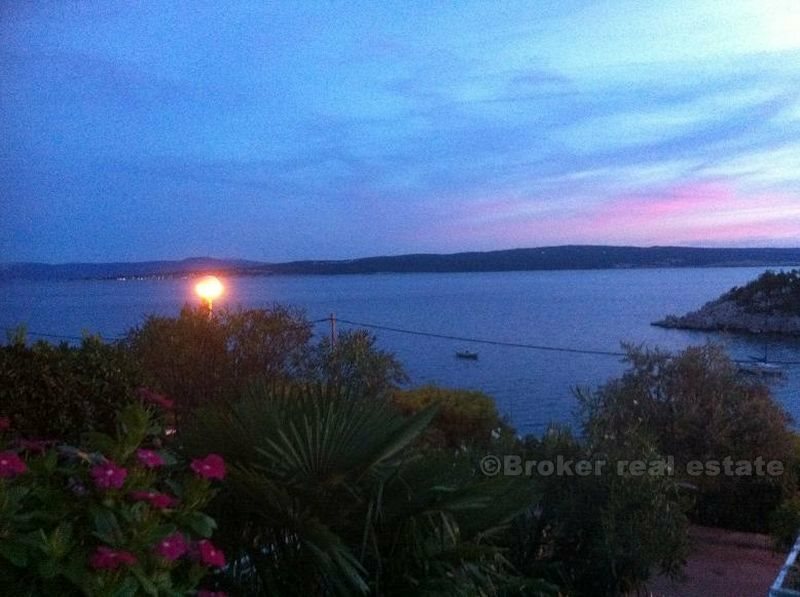 Situated in a small quiet resort, the most beautiful one around Crikvenica with the cleanest sea and most beautiful landscape.